As often happens during a classic New York winter, we get a break from Mother Nature and the snow cover quickly recedes showing us just a small glimpse of what lies in wait for us in the coming months, and then, before you know it, the ground is once again white-washed with snow for several more weeks. 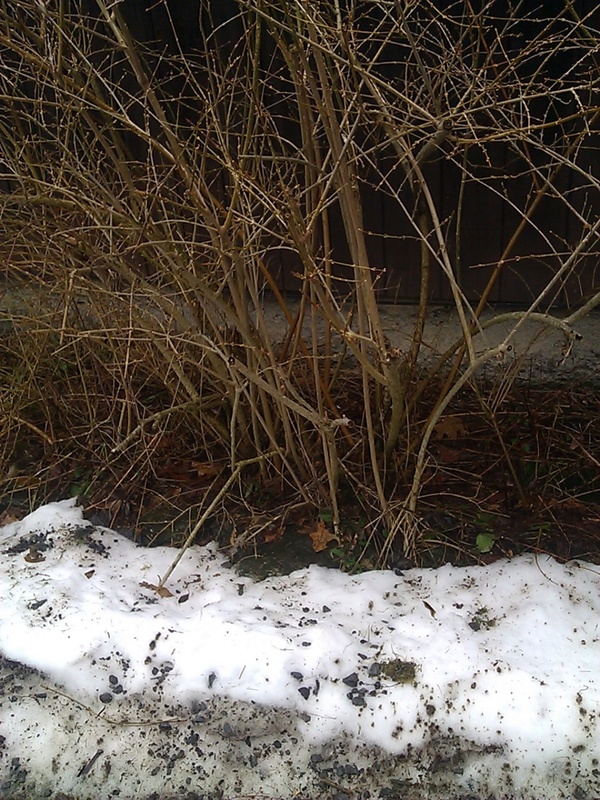 A good mid-winter thaw is a great time to do an impromptu home inspection and begin the battle plans for the upcoming growing season. If the warm weather happens to hit on a weekend or when you have some free time, it’s a good idea to get out in the sunshine — or what feels like warm weather — and take stock of what the harsh winter conditions have brought to your property. A check list is a good and efficient way to go over the possible trouble areas, but isn’t always necessary. A simple inspection of the typical winter weather woes will go a long way in maintaining your property, keeping you organized and prepared, and giving you a head start in your spring-time plans. You will get a good feel for what you’re in for once the snow gets down to it’s last half-inch of cover, and especially when it’s finally gone altogether. Walk around the perimeter of your home and look for specific indicators. One of the first things you will notice is the existing landscaping and any debris that may have drifted into your lawn, garden beds, walkways and driveway. 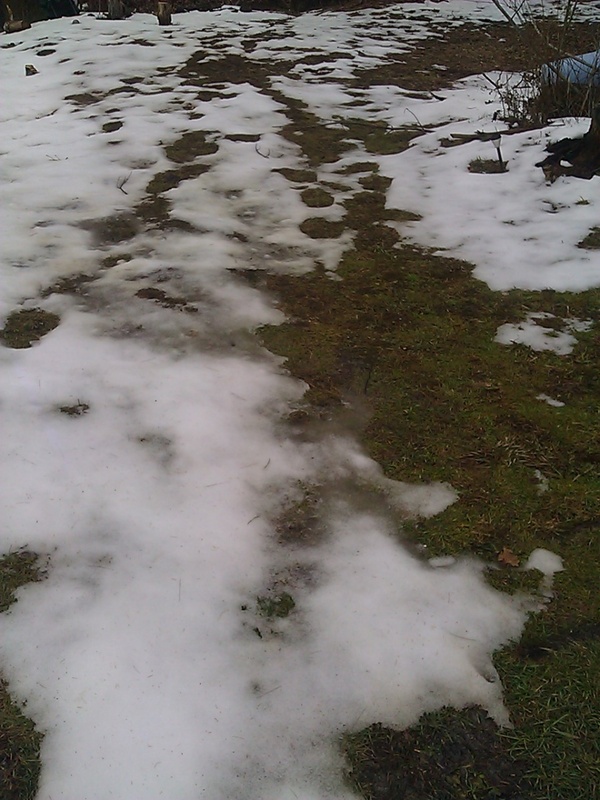 Look around for damage done by plowing and shoveling, as well as natural damage from ice and heavy wet snow and ground or frost “heaving,” which is caused by the freezing and thawing of extreme winter temperatures. After that, take a look up along the edge of your roof line. 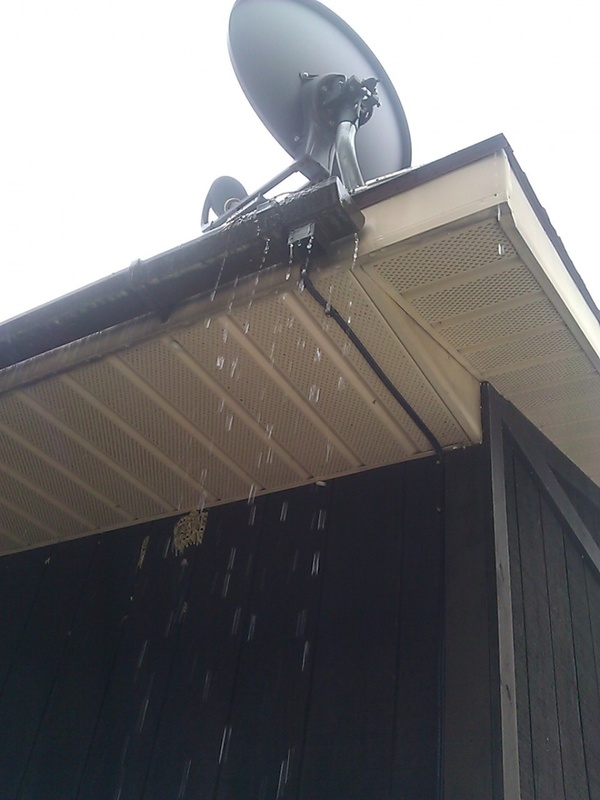 If you have gutters, check to see if they are working properly. If the water is overflowing the gutter system, then there is most likely an ice clog or blockage of some some sort. There could be other physical issues with the gutters, but most of the time it’s a simple clog that can cause significant damage to your roof and shingles if water starts to back up. Often you can see the debris sticking up around the downspouts of the gutters where the water drains down from the system. It is important to remember to clean out the downspouts regularly, as they are the most common problem area of the entire system. Another regular item on the old check list should inspecting all the vents along side your home for clogs, making sure they’re functioning properly and there are no gaps exposing your home to the elements or allowing insects or rodents to enter. Dryer vents are the most hazardous because they can accumulate large amounts of lint (especially the ones with plastic flexible tubing and ridges), which can become a fire hazard and can also make your dryer less efficient and more costly. 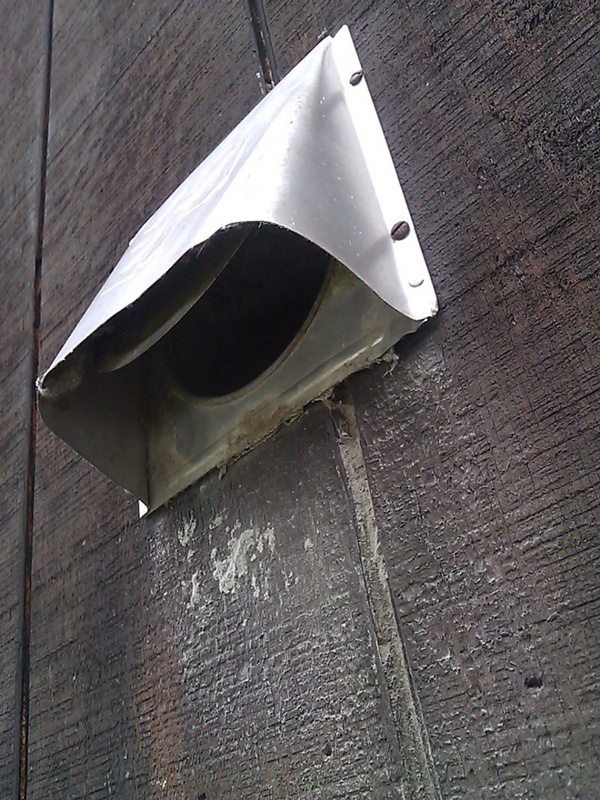 Other vents around the home my include stove vents off the kitchen that can contain grease and the more common bathroom vents, as well as specialty ventilation systems for basements, garages, dark rooms, green houses, etc. 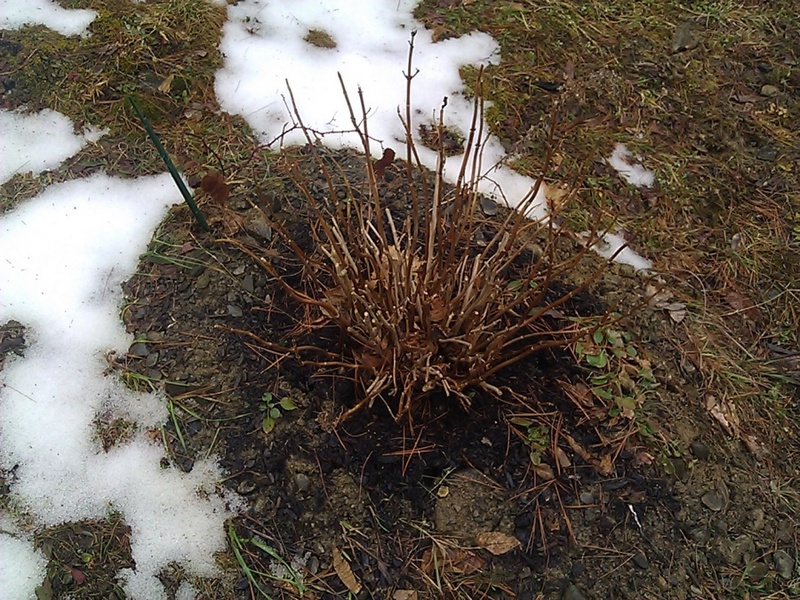 It’s also a good time to check out the garden and see if there was any weather or animal damage, especially when it comes to trees and shrubs. shrubs can easily become Bambi’s buffet. Depending on where you live, your best protection over the winter against deer and rabbits are to install fencing and nets on and around your plants. 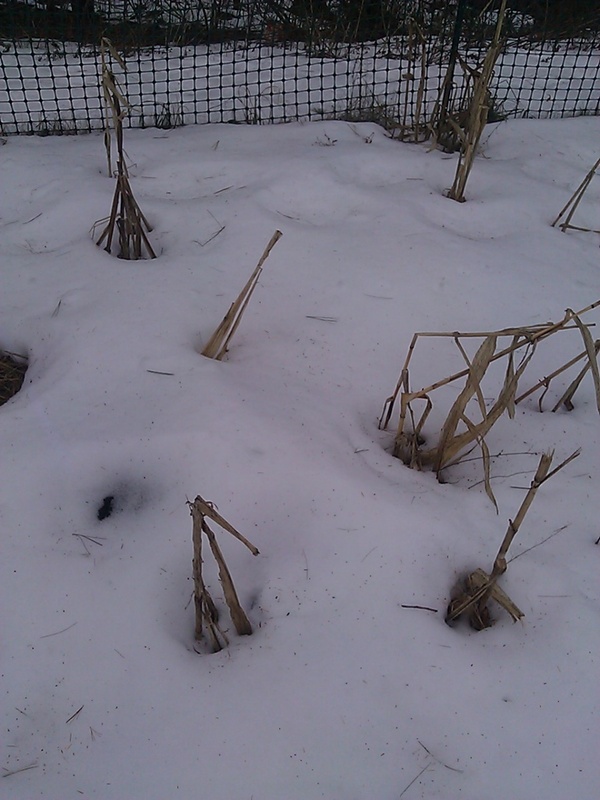 However, even the best layouts still succumb to animal feeding during a normal winter when food supplies are low. This is particularly true if you feed wildlife, and this includes bird feeders that attract much more than birds, on your property during any season. If you feed wildlife on your property, don’t expect animals and rodents to stop forging for food when supplies are particularly scarce in the winter months! This is also the ideal time to look around for any items that you may have forgotten to pick up prior to the first snow storm or that got blown by high winds. 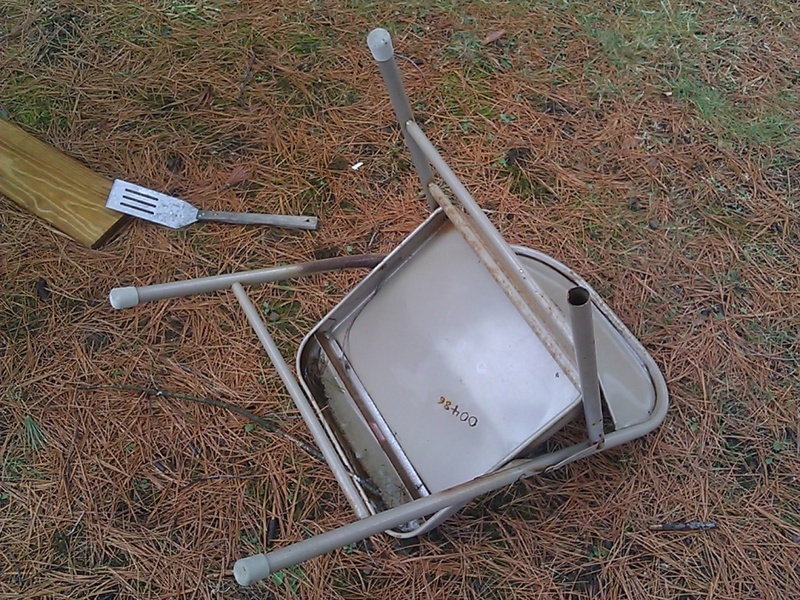 Look for lawn furniture, grill accessories, garden equipment or ornaments, and any other outdoor item that may have lost its way during heavy snow falls. 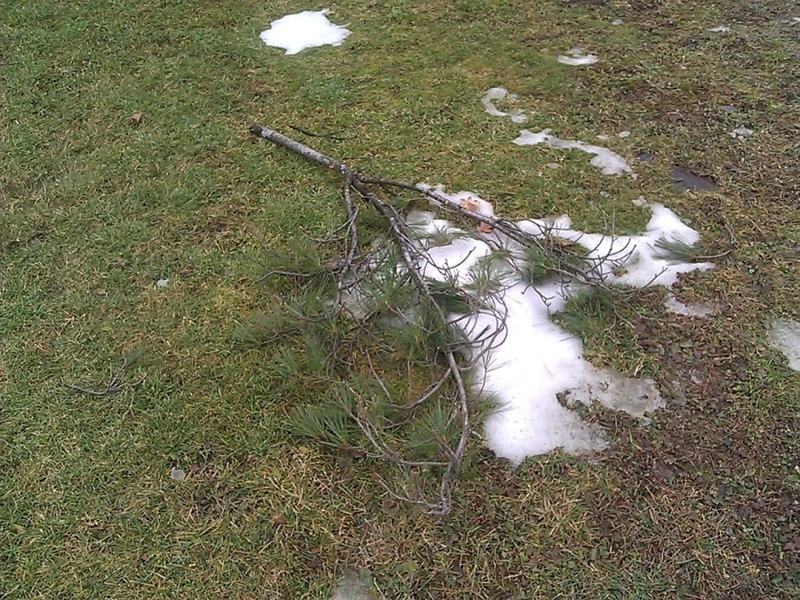 In addition to picking up personal items you can get a head start by picking up any branches or other organic debris that may have fallen or blown onto your property. 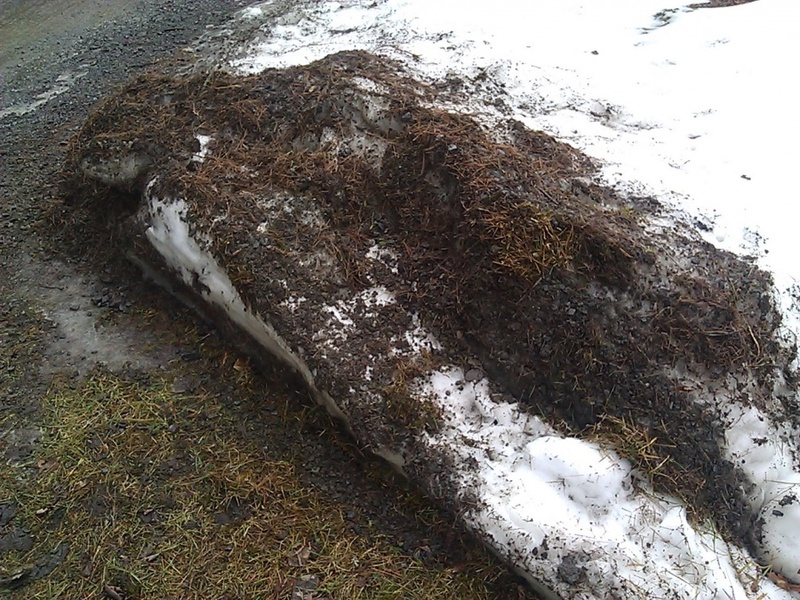 This will help your grass off to a strong start and prevent brown patches come spring from the matted down debris. Also don’t forget to pick up and stack any of that firewood that was either left behind or you didn’t get to before the snow hit. 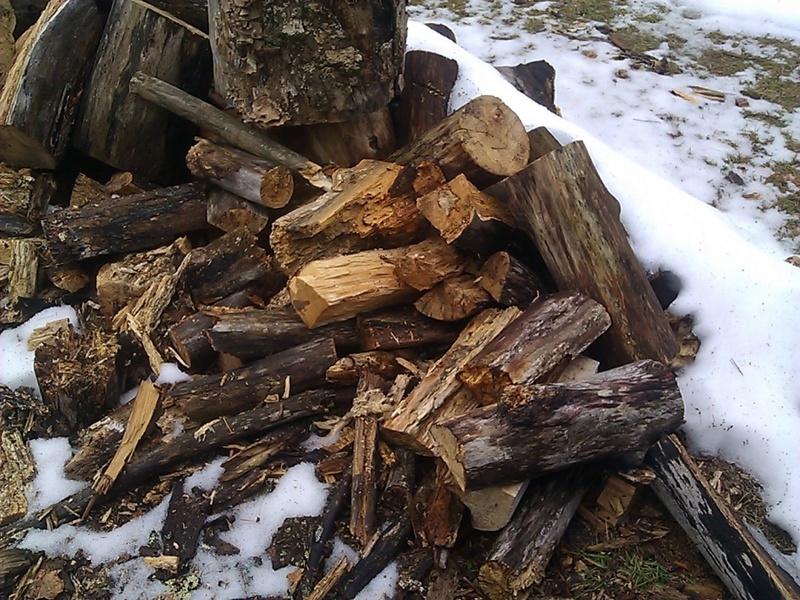 Firewood piles around the home invite mice, voles and other rodents to take up a winter residence there. Not only does this bring them closer to your home where they can do quite a bit of damage, but even if they’re outside they will tunnel and dig up your lawn or garden leaving behind pits, holes, bumps and unsanitary nesting material and feces. 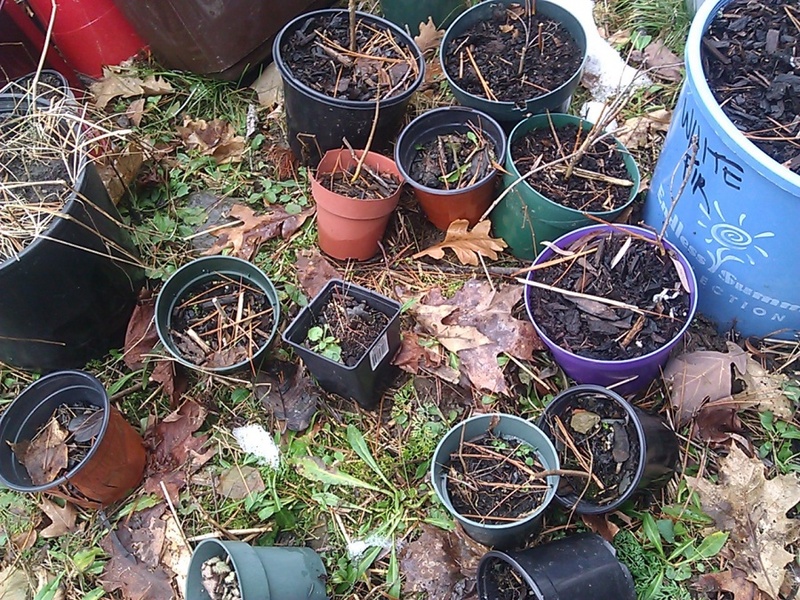 They can also damage the root systems of young trees and other plants. It is best to stack firewood in metal rings, wooden pallets or even 2X4s in order to elevate the wood and keep it off the ground. For those with small to medium-sized koi ponds or with large large recreational and fishing ponds, it’s important to remember to aerate the water following heavy snowfalls. 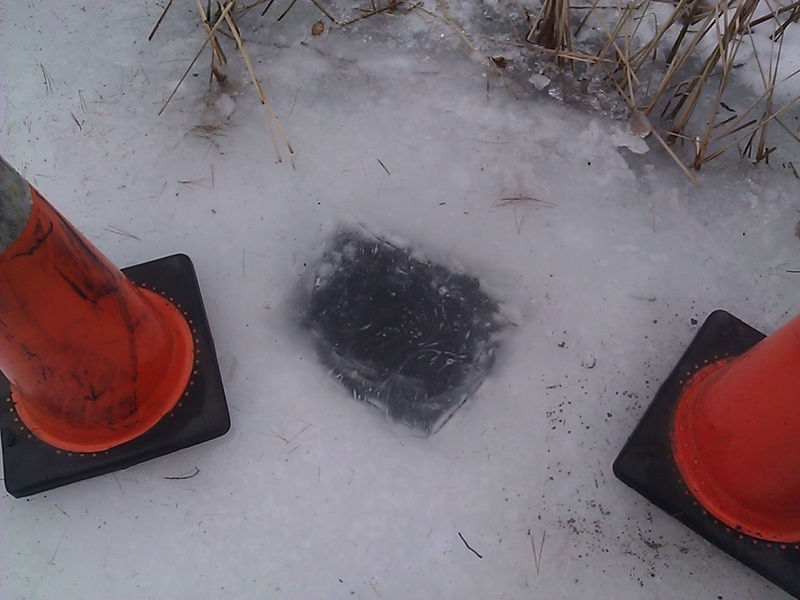 By breaking holes into the ice during warm snaps you can get oxygen down into the water and it won’t refreeze instantly if the temperatures stay a little higher. This helps prevent fish kills come spring time and aids in keeping aquatic life healthy and oxygenated. The added covering of heavy snow pushes down on the ice and prevents any gas exchange in the water, which can easily suffocate fish in shallow ponds. Instead of thinking about property maintenance as a “chore” or a check list, enjoy the improvements you are making and think of it as not only protecting your investment — but increasing the value of your home. Proper maintenance will go a long way to raising your property value will also increase your personal satisfaction and enjoyment of the family sanctuary and help reduce the stress that comes along with being a homeowner. 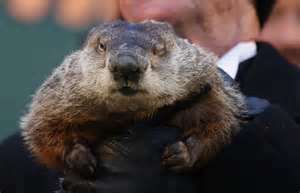 Don’t worry … My friend from Punxsutawney said Spring’s coming early this year! Image Gallery: Click on the left or right of the image to navigate or use the arrow keys on your keyboard. Make sure that lint vent is clean! There's a hydrangea under there! 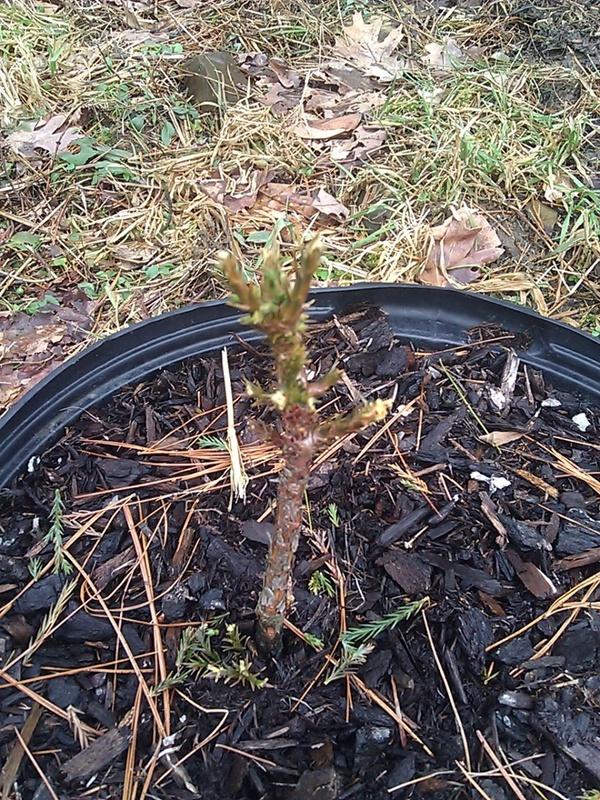 This hydrangea is getting some air for the first time in nearly two months. 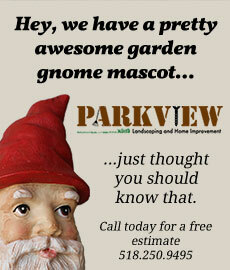 All photo where taken by Parkview Landscaping and all work was done by Parkview Landscaping.